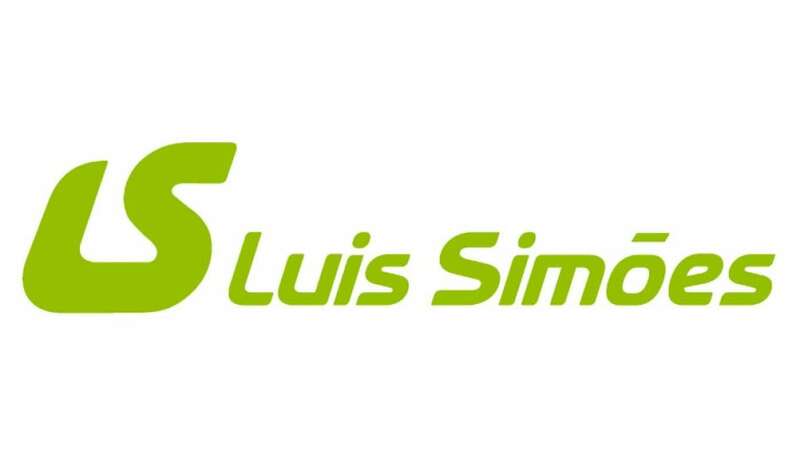 Luís Simões has started building a new logistics centre developed in partnership with Montepino Logística. Of the three warehouses planned to be built, Luís Simões has started on the construction of warehouse B located in the Polígono Puerta Centro in Guadalajara, Spain. The warehouse will have an area of 29,083 sq m, with 34 berths and a capacity of 43,000 pallets. There is also a 2,200 sq m area for Copacking, an important feature for Luís Simões’ two key business segments of promotional logistics services and e-commerce. The warehouse will also be equipped with a cold room. The company already has a significant presence in the province with a 66,380 sq m logistics centre in Cabanillas del Campo. The new site in Guadalajara is part of the company’s ambitions to be a leading operator in the Iberian Peninsula and to expand its operations in Spain. “This new Logistics Operations Centre responds to Luís Simões’ ambition to continue to expand its operations in the Spanish market, as well as to offer a complete and quality service to each of its customers, always implementing the latest technologies and innovations of the sector.” Said António Fernandes, Project Manager.